Fashion Maven... Mommy: Buh Bye Frizz! GET RID OF FRIZZ WITH SOTAH! 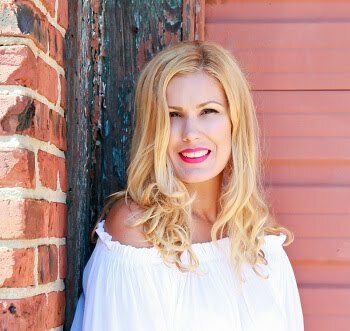 Today, Janet Zeitoun, world renowned celebrity hair stylist (with clients such as Janet Jackson, Denzel Washington and Natalie Cole), globally debuts her first hair care line. Janet Zeitoun’s NEW! 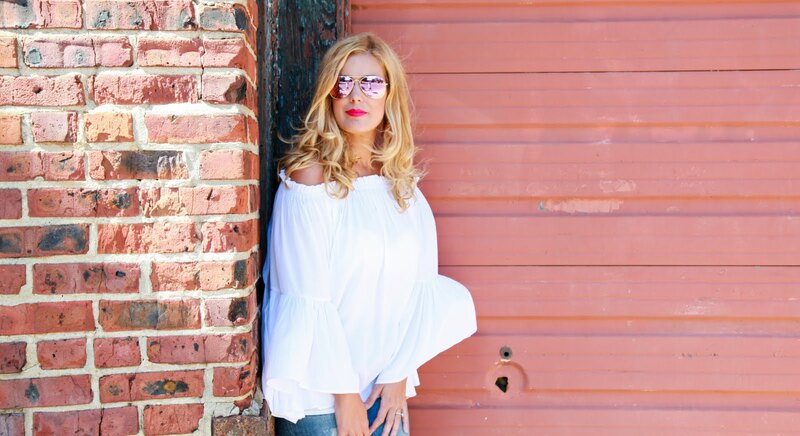 SOTAH (State of the Art Hair) hair care line boasts luxurious salon-quality products that offer perfectly moisturized locks and healthy, natural shine. NEW! 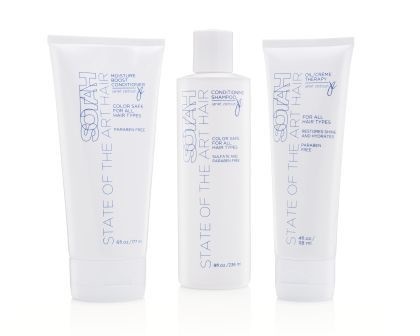 SOTAH hair care line consists of three key products that deliver not only the ultimate level of moisture to strands, but repair damaged hair and protect against further harm. The exclusive formulas found in SOTAH products quench hair and bring vitality, vibrance and pure shine back to each and every strand. Enriched with vitamins and minerals, the line is sulfate-free and infused with restorative ingredients making it safe for all hair types and textures. SOTAH Moisture Boost Conditioner, $36 - Formulated to deliver smooth, hydrating results to all textures with nourishing coconut oil, kale oil and aloe vera. SOTAH Oil/Creme Therapy, $34 - Obliterate frizz and achieve the ultimate smooth and satiny finish you’ve always dreamed of with this product’s mixture of coconut oil and kale extracts. Besides its rich vitamin content, kale is also known to be packed with Omega-3 and Omega-6 fatty acids. Your hair benefits immensely when you drink a glass of kale juice every day because of the mishmash of the two fatty acids. If you happen to be facing hair breakage problems, you should consider incorporating kale juice into your daily diet. It is perhaps best to take it in the morning at breakfast. You will notice a change in the elasticity of your hair. Besides strengthening your hair roots, the benefits of kale also includes improving the blood circulation in your scalp.